Since our inception, we’ve focused on providing Software as a Service using a cloud architecture. The only software needed to use our applications is a web browser, and users can access data from anywhere with an internet connection. Unlike installed solutions that require frequent uploads of new patches and versions, all modifications to our code are made on our development servers. Our clients have instant access to the latest upgrades and enhancements to our software, and the ability to test all upgrades and enhancements in a separate online test environment before we promote them to the production environment. We own and maintain all computer and network equipment required to run our software. 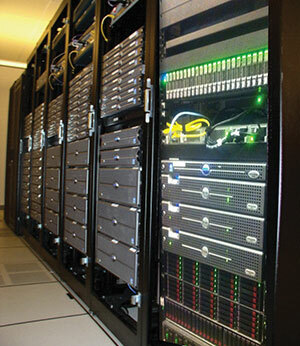 Our equipment is located at enterprise-class data facilities in Pittsburgh, Pennsylvania and Atlanta, Georgia.